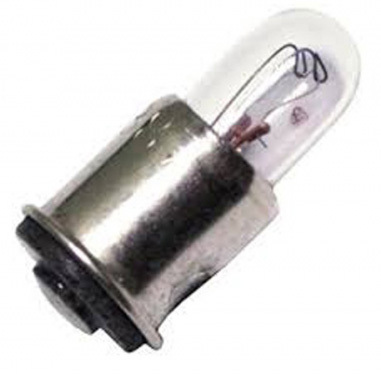 Two #387 lamps For All UREI Silver Face 1176LN, 1178, Other Models. 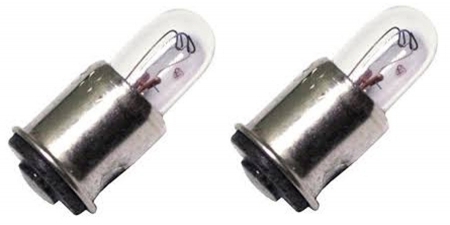 Two #387 lamps For All UREI Silver Face 1176LN, 1178, And Other Models. 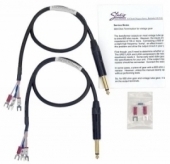 For connecting vintage and reissue pro audio gear using screw type barrier strips, here is a set of high quality adaptor cables, built with Quad Star cable.